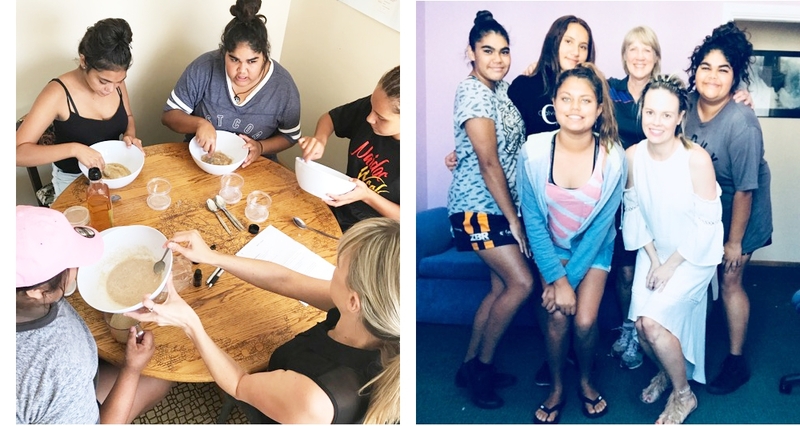 Amy Erbacher attended the Cowra PCYC once a week for four weeks for self-esteem sessions which included body image, self confidence and hands on making body scrubs and lip balms with young Aboriginal girls who are from low-socio economic backgrounds. Amy conducted the sessions with a friendly, easy to approach manner. The girls quickly bonded with Amy which could be seen by them participating in scenarios which generally does not happen with these girls. Amy was professional and held the girls attention at all times. I was grateful to host my very own skin care and self-care masterclass at the Canberra Centre. I shared all my tips about natural and organic skin care and shared the art of self-care rituals and how important rituals are to include in your everyday life.